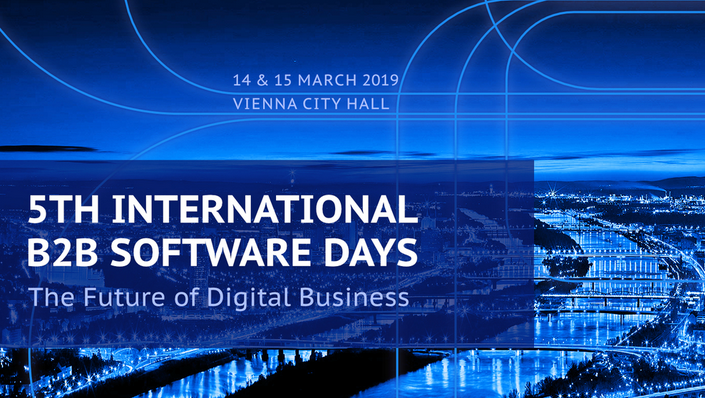 5th International B2B Software Days 2019 – Open innovation for all kind of organizations! 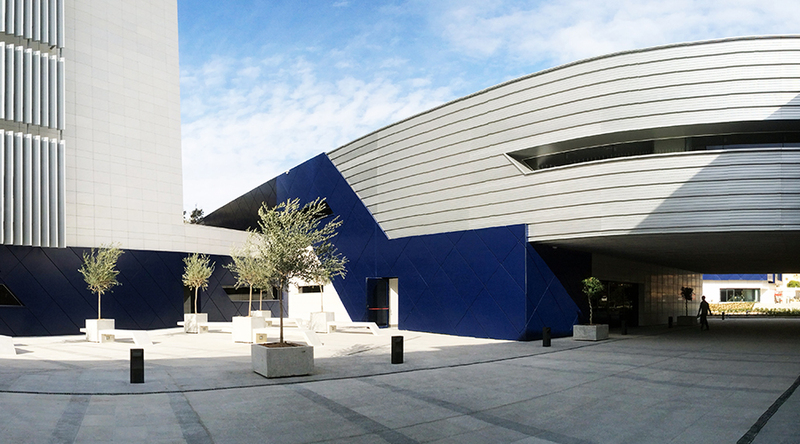 The event offers inspiring Keynotes (Google, SAP, Accenture, emporia, tricentis EIB) and smaller sessions for discussions and exchange with other experts: Workshops on 5G, AI, FIWIRE, collaborative software research within ITEA3 cluster, visual computing, open data and gaming. Already more than 300 delegates from more than 200 countries have registered!! Participation is free of charge! 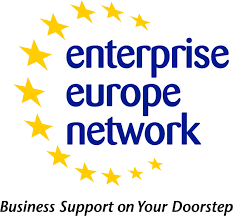 Attending delegates will receive up to €406 as a grant to encourage participation. Meet the Blue Economy’s movers and shakers – three diverse businesses with three common factors: originating in the Mediterranean, highly innovative and supported by the Enterprise Europe Network. Are you a start-up entrepreneur? Your chance to go fact finding in Europe! 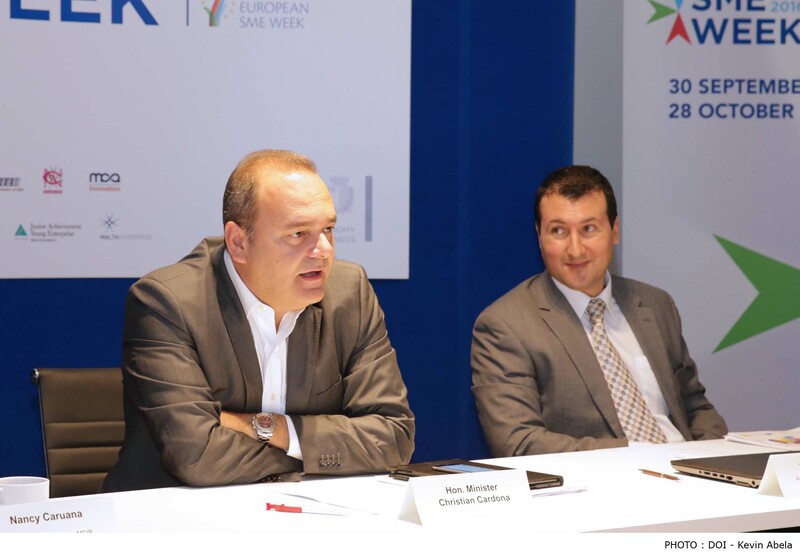 Malta Life Sciences Park is pleased to share a wonderful initiative just launched by Malta Enterprise entitled ‘Erasmus for Young Entrepreneurs’. 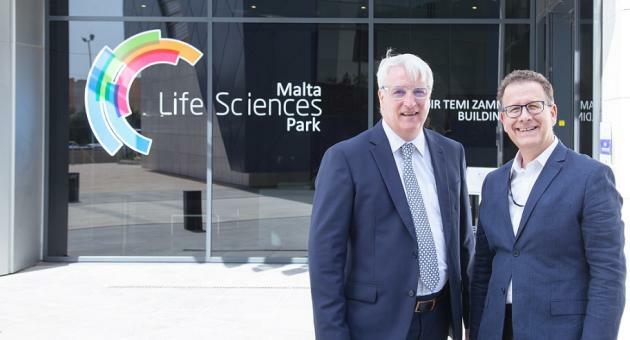 The Malta Digital Cluster was launched at the Malta Life Sciences Park by Life Sciences CEO Joseph Sammut and Edwin Ward, chairman of Paragon Europe. The role of the cluster is to create collaboration between academia, researchers, private sector entities and the public sector to take advantage of growth and new opportunities in digital. Cake, Science, Bakery, Engineer. We never thought these words would go together. There’s a food scientist in town that’s making us rethink our food and how we create successful businesses. Thursday, 20th October, 2016 – While visiting the Malta Digital Hub and the Malta Life Sciences Centre, European Commission Vice-President Andrus Ansip highlighted the importance of improving conditions for startups to expand and scale Europe-wide. 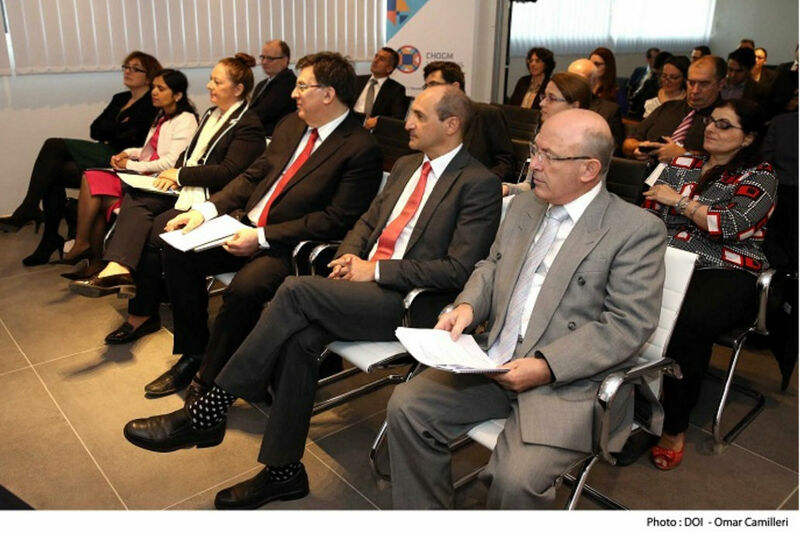 The visit was part of the EC Vice President’s two-day programme in Malta, during which he also discussed the Commission’s proposals to create a Digital Single Market, particularly within the context of the upcoming Maltese Presidency of the Council of the EU. 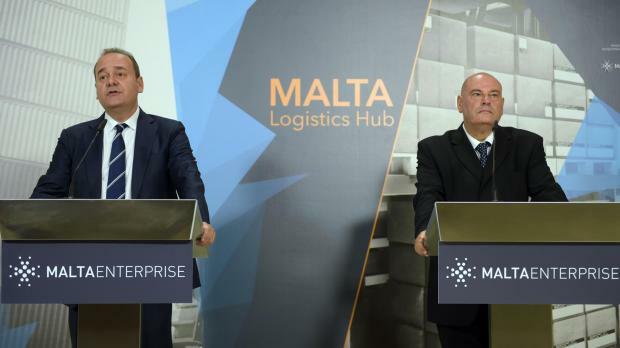 Monday, 10th October, 2016 – The government of Malta has issued a public Request for Proposals for the development of an international logistics hub on a 45,000 square metre site in Hal Far, in immediate proximity to the Malta International Airport and the Malta Freeport. 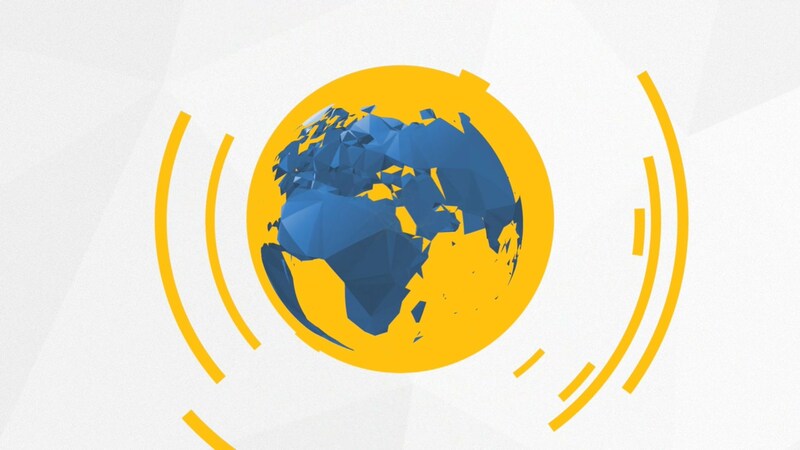 Wednesday, September 28th, 2016 – The Global Competitiveness Index 2016-2017 released by the World Economic Forum (WEF) shows that Malta has improved its overall competitiveness performance. 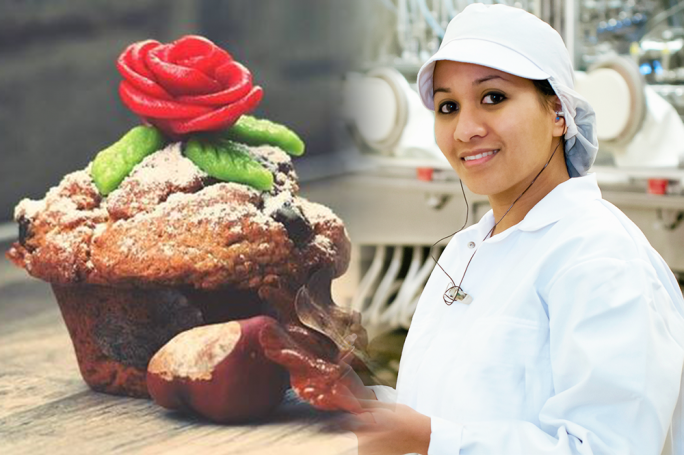 In the latest edition Malta ranked 40th out of 138 countries included in this publication, an improvement over the 48th place attained by Malta in the previous release. Monday, 19th September, 2016 – SME week will be celebrated with a number of activities spread over nearly a whole month between 30th September and 28th October. Thursday, 25th August, 2016 – Interest in the MLSP has been healthy from the start and has translated into a high occupancy rate even though the Park has not been in operation for long. This bodes well for the long term possibilities of the project. 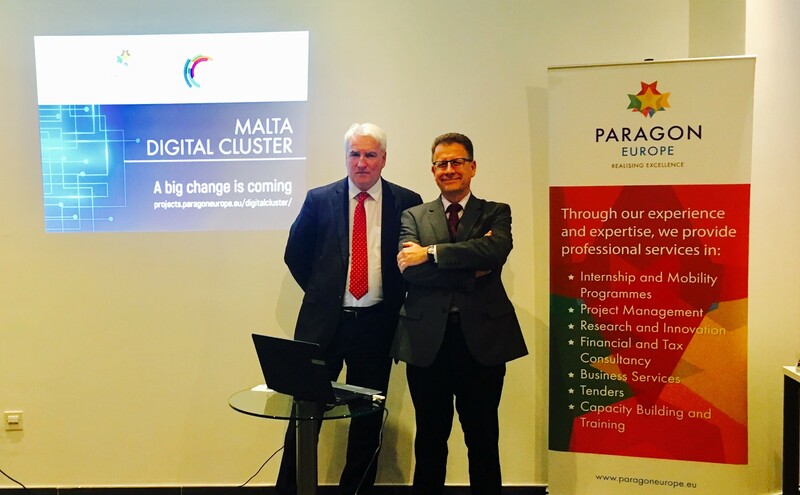 Friday, 15th July, 2016 – The Malta Digital Cluster, the formation of which is being led by Paragon Europe, will include stakeholders representing academia, government entities, NGOs, SMEs, start-ups and other entities from the business sector together with external experts in the digital sphere. 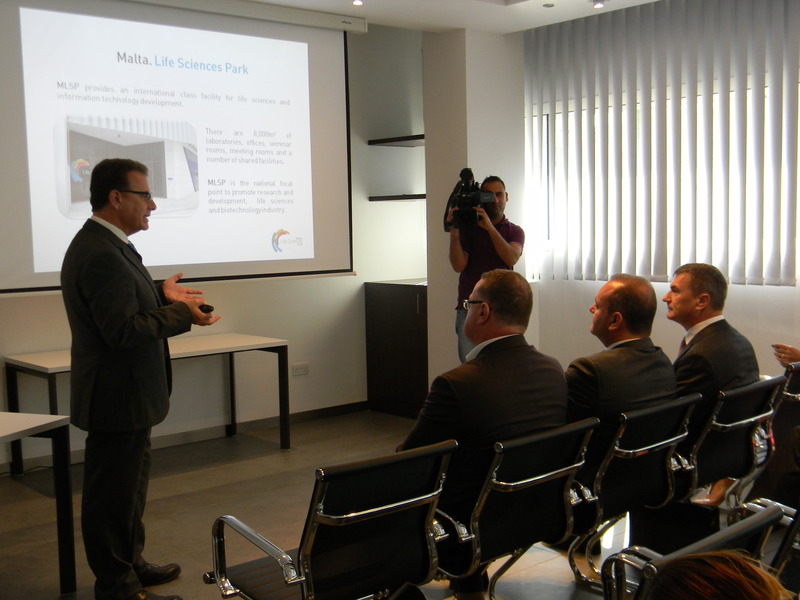 Friday, 2nd June, 2016 – The Malta Life Sciences Park in collaboration with the Faculty of Medicine & Surgery within the University of Malta and Barts and The London School of Medicine and Dentistry, Queen Mary University of London got together for a scientific meeting dealing with the subject of Haematological Diseases: from Genes to Innovative Targets & Therapies. 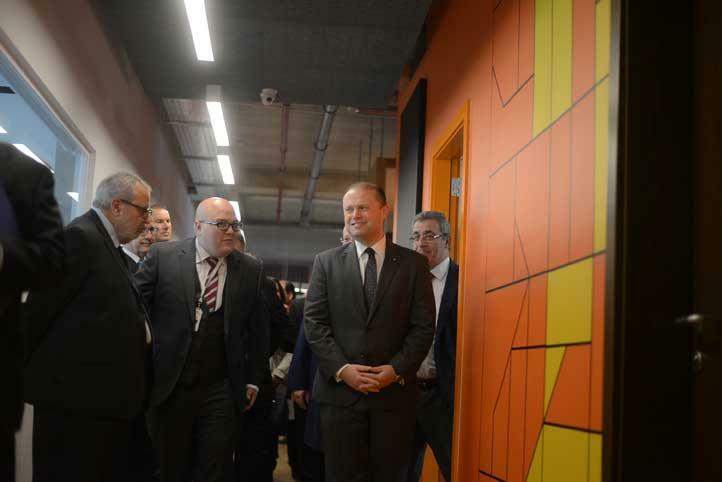 Thursday, 1st June, 2016 – Prime Minister Muscat inaugurated a new DNA analyses laboratory at the Malta Life Sciences Park. This operation is an excellent fit within the Park and will add value to the fast-growing cluster. Thursday, 10th March, 2016 – The AAT Research Group inaugurated its new facility from where they will be conducting research into the treatment of autism, epilepsy, depression and insomnia. Friday, 26th February, 2016 – The Malta Life Sciences Park will be supporting research on the rare motor neurone disease, ALS. 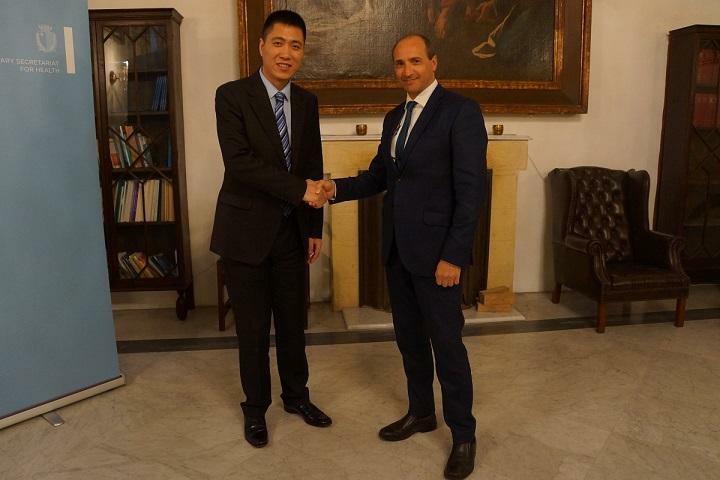 The research, funded by ALS Malta, will take place within the Department of Research and Development at the University of Malta. 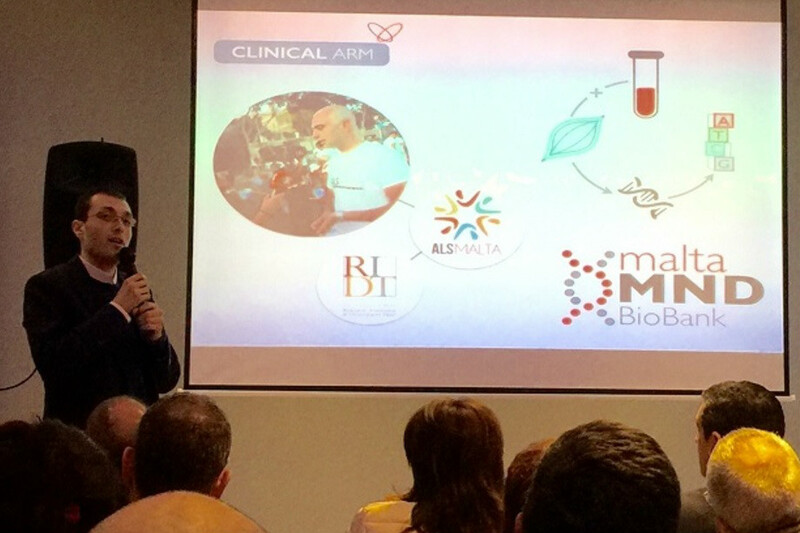 Wednesday, 27th January, 2016 – The Malta Life Sciences Park shall be the base for a project aimed at developing an artificial intelligence platform to facilitate research related to the treatment of diseases, preventive care and precision nutrition. 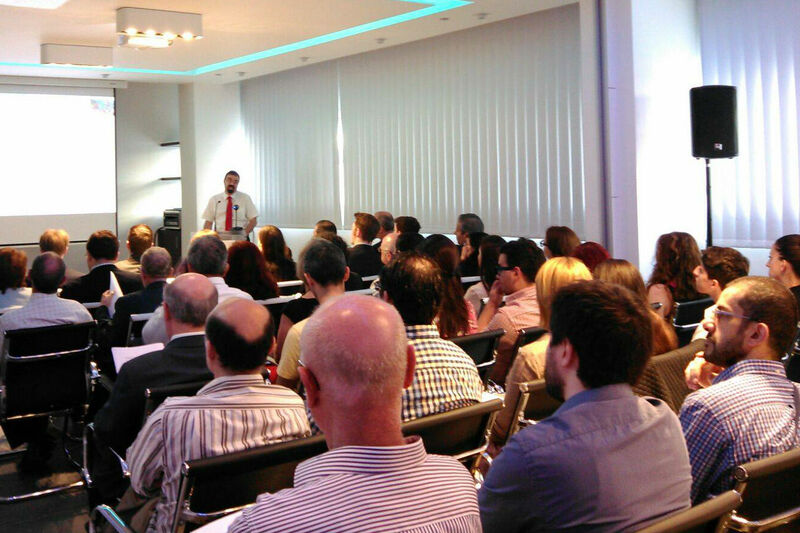 Monday, 23rd November, 2015 – A seminar discussing cancer was held at the MLSP with the joint collaboration of researchers from the University of Malta and Barts University, under the chairmanship of the Dean of the Medical School, Professor Godfrey Laferla.